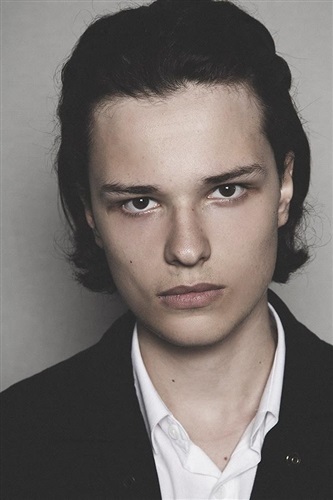 Last weekend, Vanessa Paradis married Samuel Benchetrit, and Lily-Rose Depp has a stepbrother - twenty-year-old Jules Benchetrit. Meet! Everything is clear about Jules's father- this is the director Samuel Benchetrit. he raised his son alone for the last 15 years. Samuel's wife and Jules's mother, French actress Marie Trintignant, died in 2003 at the hands of her lover, musician Bertrand Kant. He beat the actress because of jealousy and caused her serious head injuries, because of which Marie died a few days later. Bertrand got eight years in prison for his crime, but in 2007 he was conditionally released for good behavior. The young man with beautiful features and a loud surname, Jules already got behind the curtains of the fashionable world since the childhood. When the boy was 11 years old, he made his debut in the short Yves Saint Laurent film, which his father shot. 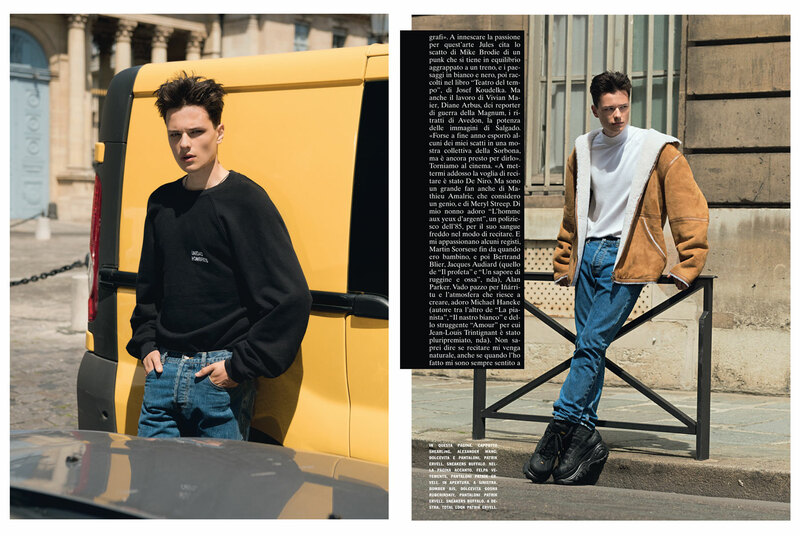 Jules also appeared on the pages of L'Uomo Vogue. Only begins. Jules starred in five filmes, and all in French. By the age of 20, Jules managed to play with Sophie Marceau, François Cluzet and Isabelle Huppert. In almost all the films, Jules has episodic roles. But this year Au bout des doigts, in which the novice actor played one of the main characters, will be released. Jules's father is a director. Mom was an actress. Grandparents on the maternal side, Jean-Louis Trintignant and Nadine Trintignant, are also not the last people in the world of cinema. Not surprisingly, Jules also decided to link his life with this sphere. The young man has the first project in English. 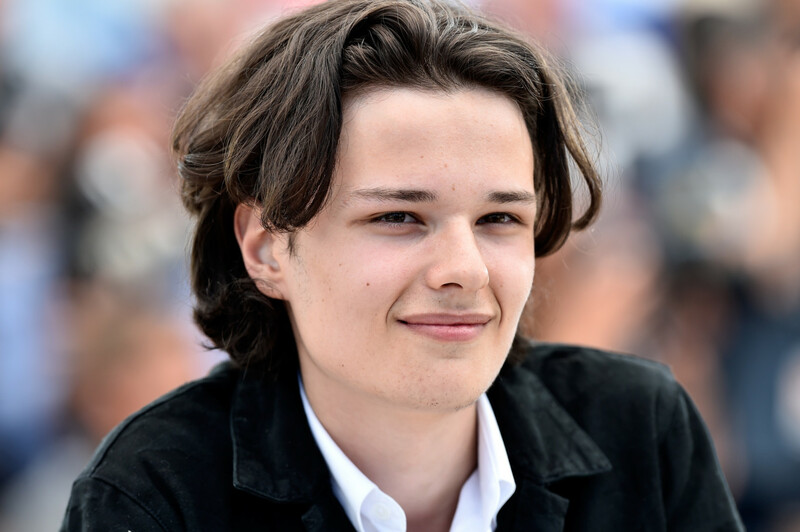 Director Étienne Faure considered Benchetrit one of the most promising young actors in France and invited him to his new film River Bank. True, it is not known when it comes to the wide screen. Étienne Faure announced the project in 2015, but it is still in production.